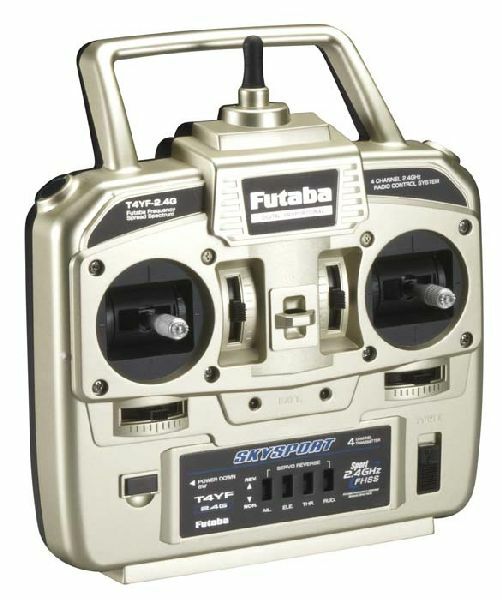 This is FU4TK42 the 2.4GHz FHSS Futaba 4YF 4-Channel Radio System with the R2004GF Receiver. Transmitter and Receiver only, Servos not included. 2.4GHz FHSS is not compatible with FASST systems, and the R2004GF receiver is compatible only with electronics created specifically for 2.4GHz FHSS systems. Can be used in a Trainer configuration as the Student only.